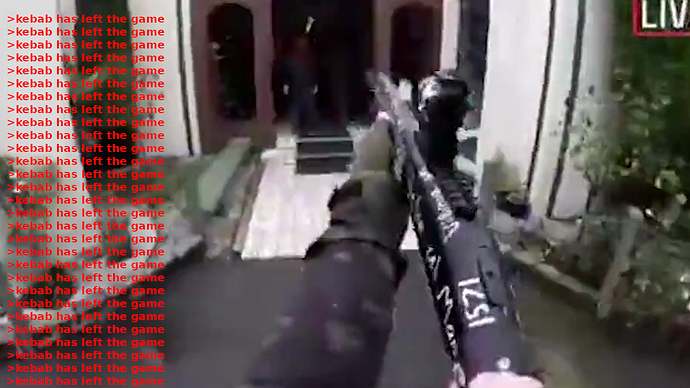 Austrian authorities search the home of a prominent far-right activist as part of an investigation into his ties to the alleged Christchurch mosque gunman Brenton Tarrant. 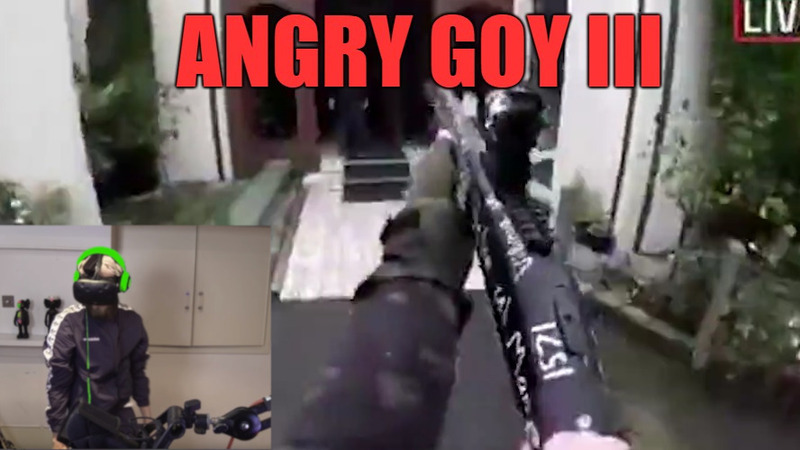 Austrian intelligence agents have searched the Vienna home of a far-right activist after a possible donation by the accused Christchurch mosque gunman. i wonder how many more fake ,scripted or actual “lone wolf” shootings will have to happen before our effendi implement laws that makes it legal to murder any white person that virtuous POC deem as “supremacists” who “may” commit a “racist” thought crime? 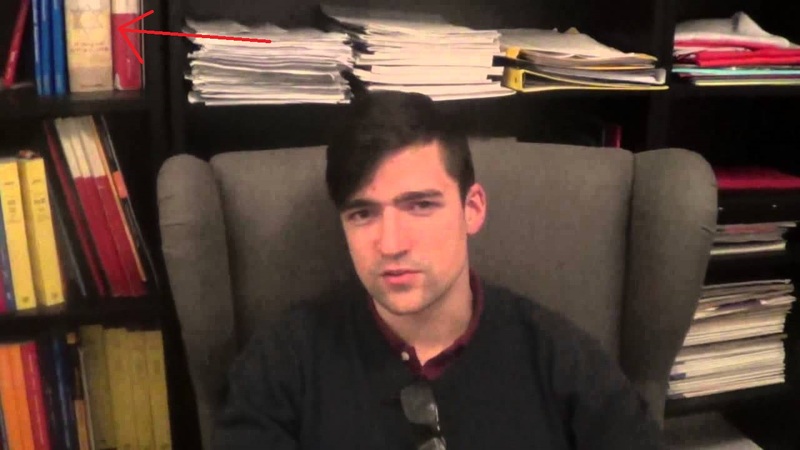 Sellner is Alt-Lite. 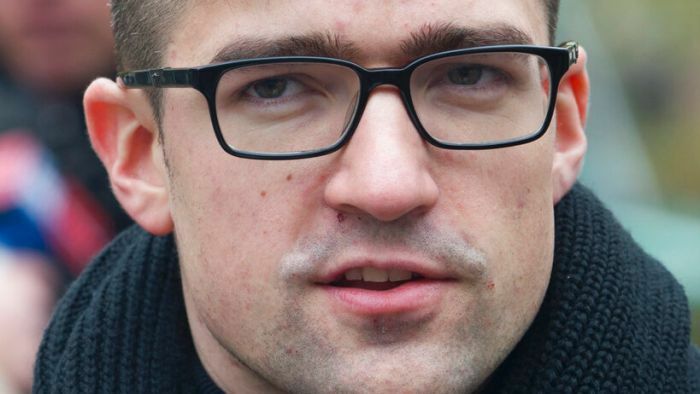 He doesn´t talk about jews. They still hate him. They hate every far-right activist. Did Tarrant have a Steam account? I don´t know. He was definitely a PewDiePie fan.